Greg is a 1981 graduate of Iroquois Central and a 1985 graduate from the University of Pittsburgh. He serves on the Iroquois Business Academy, the Boys and Girls Club of Elma, Marilla and Wales, The Town of Elma Planning Board, and the Greater Buffalo Sports Hall of Fame Boards. 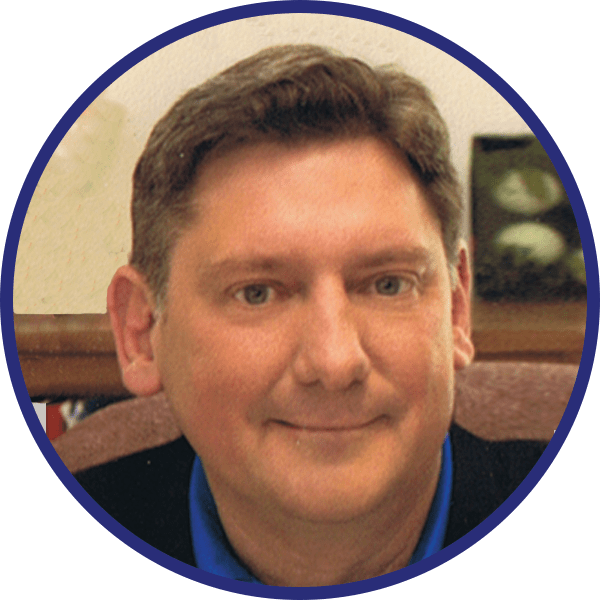 Greg is also President of the Greater Buffalo United States Bowling Congress Association, and is a member of its 2016 Hall of Fame Class, and was inducted into the Town of Aurora Baseball/Softball Hall of Fame in 2011. In 1968, Vincent graduated from Canisius College with a BS in History. He received his MS Ed. in Social Studies Education from SUNY Buffalo in 1973 and his MS Ed. in Reading Education from Canisius College in 1986. Vincent taught for 43 years, 39 of them at Iroquois. From 1969 to 1971 he was a Lieutenant in the U.S. Army Signal Corps. Vincent coached football, track and cross country for 38 years. 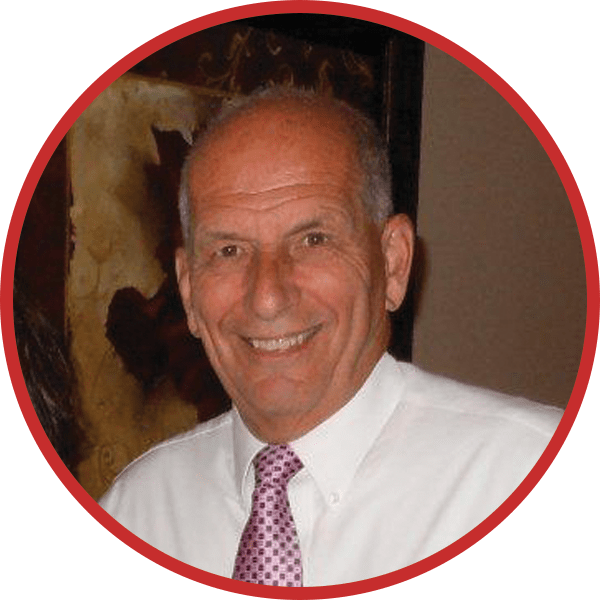 He has served on a number of committees as a consultant, volunteer and member such as AP U.S. History College Board, Buffalo Honor Flight, American Legion and the Buffalo Civil War Round Table. Diane has lived in Elma since 1946. She is a graduate of EAHS, Wayne State University, and Post graduate SUNY for Education Administration. Diane has acted as a Business Administrator in NYS public schools for 20 years. 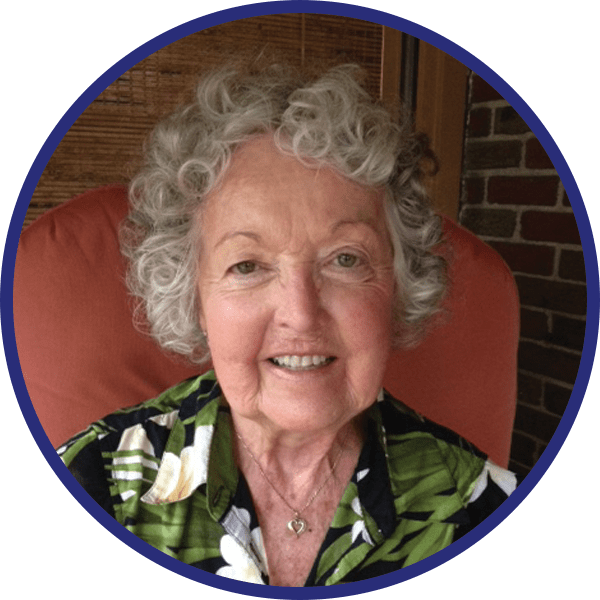 Beginning in 2006, Diane has served as a Secretary/Member for the Conservation Board, Planning Board, Commercial Code Review and Multiple Family Dwellings Code Review Committees in Elma. She has also acted as a Training Coordinator for all Town Boards. Renee was born and raised in Elma and is an Iroquois Class of 1978 graduate. She has a B.S. in Organizational Management and has recently retired as a United Methodist pastor. 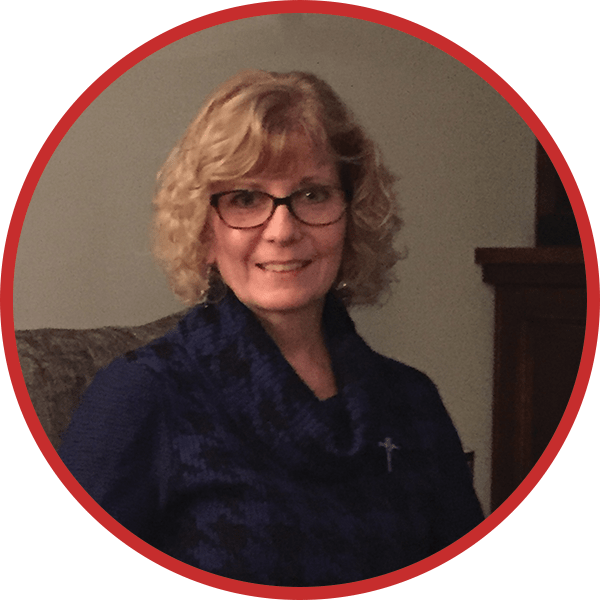 Over the years, Renee has volunteered in many organizations/positions through the Blossom Ladies Auxiliary, Town of Elma, Elma United Methodist Church, Kiwanis, and EMW Boys and Girls Club. Kimberly has a BA in Accounting and a Masters of Business Administration. She has 15 years of experience in Federally regulated industries and is currently the sole proprietor and owner of Intuitive Bookkeeping. 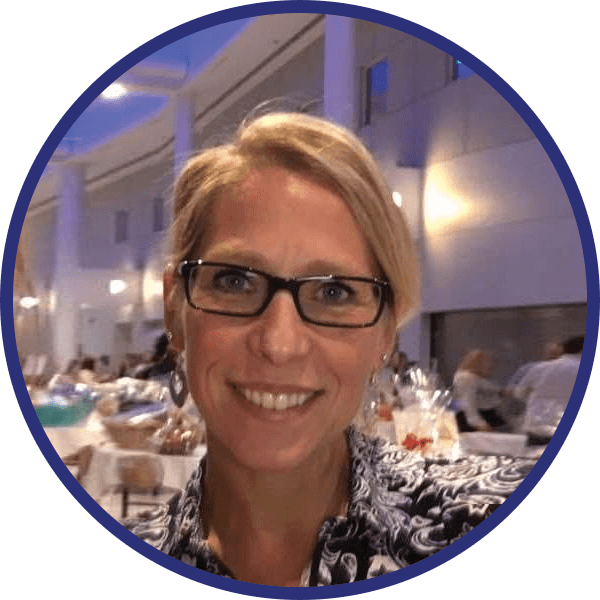 Her first role with the school district was as President of the Iroquois Intermediate Parent Teacher Organization (PTO) from 2011 To 2013. In addition, she has been managing a youth hockey team since 2014 and Registrar for the Southtowns Stars Amateur Hockey Association since 2015. 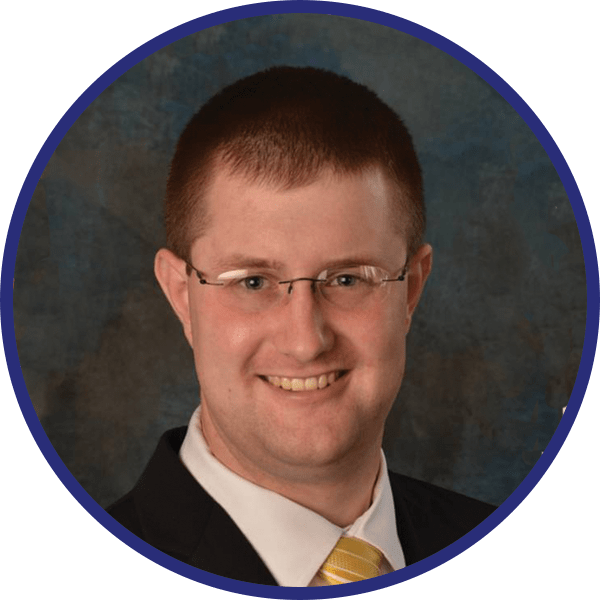 Jim is a graduate of Iroquois Central and a graduate from SUNY Geneseo. 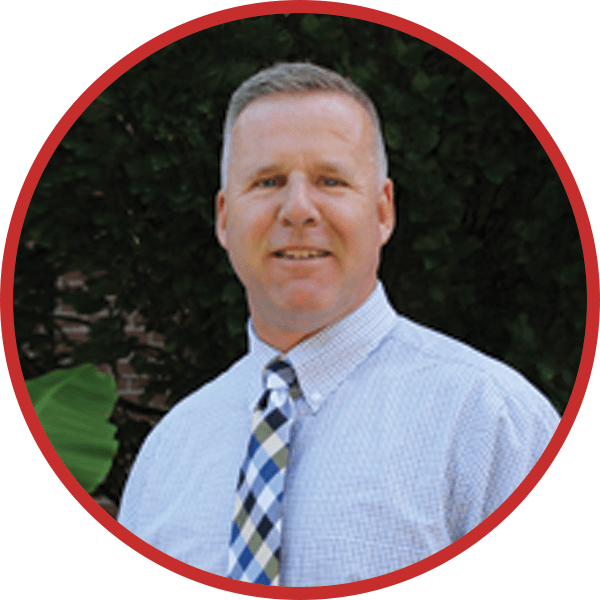 After a 23 year career with the Buffalo Police and Data Processing Departments, Jim joined the Gow School assisting in the Technology Office and with software training. After helping to create The Gow School Golf team in 2012, Mr. Kaufmann assumed the role of Head Coach for this successful program. Jim is also a member of the Boys and Girls Club of Elma, Marilla & Wales, Iroquois Baseball, and Iroquois Hockey. He has been a Financial Advisor with Prudential Financial since 2013.